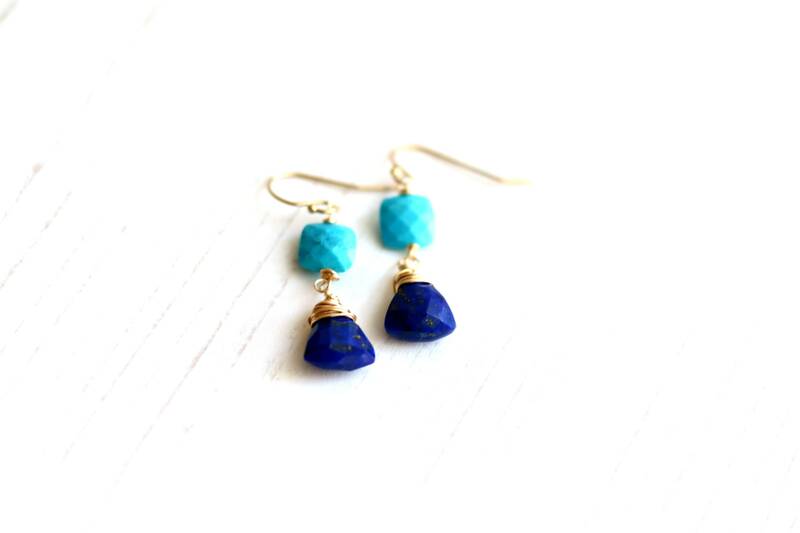 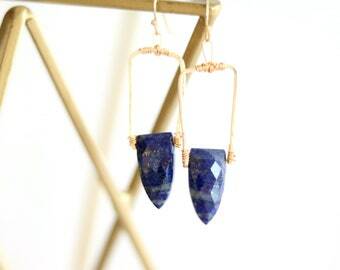 Blue gemstone earrings featuring turquoise and lapis lazuli in 14K goldfilled. 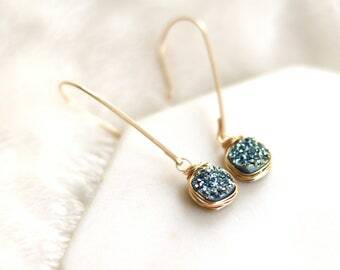 These statement earrings feature a square faceted turquoise gemstone paired with wire wrapped trillion Lapis Lazuli flecked with gold. 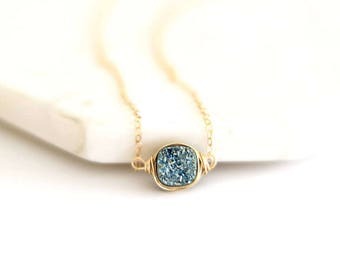 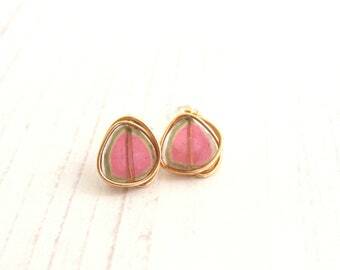 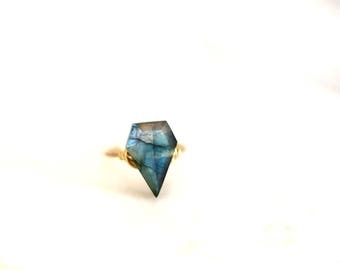 This would be a great piece of jewelry to wear this Spring/ Summer!